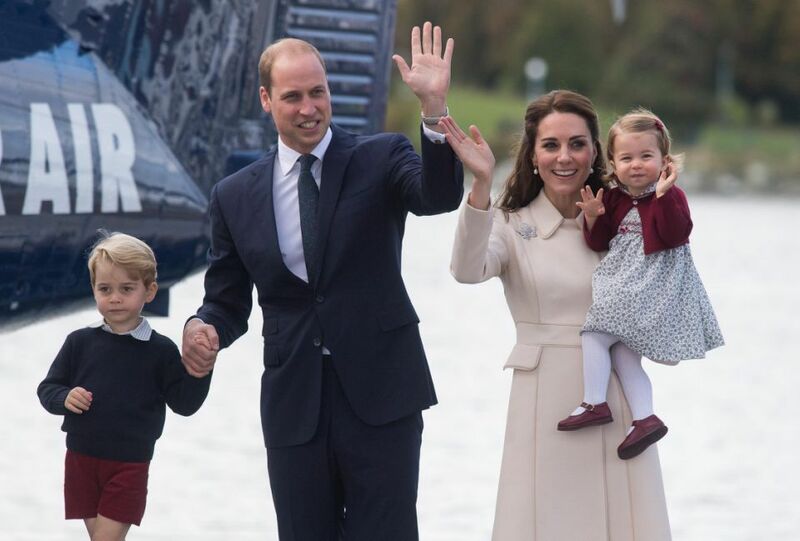 Prince George and Princess Charlotte may have been part of the reason Kate Middleton performed fewer royal duties in the UK 2017, but people have slammed the pregnant mother-of-two for being ‘lazy’ after official figures revealed she completed fewer UK engagements than any other royal last year. 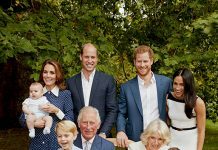 Every year, Mr Tim O’Donovan carries out a survey of the official engagements undertaken by the Royal Family throughout the year as reported in the Court Circular. Writing to The Times, Mr O’Donovan makes his findings public at the end of each year. This year, it was revealed that Princess Anne undertook more official duties in the UK than any other member of the Royal Family. With the Queen looking to lessen her work load and Prince Philip having retired in August, Prince Charles took second place in the chart, totalling an impressive 374 official UK duties in 2017. Prince Harry took part in 139 UK engagements last year, while his brother Prince William totalled 117. Sitting at the bottom of the list this year was the Duchess of Cambridge, who only took part in 63 official UK royal duties over the course of the year. 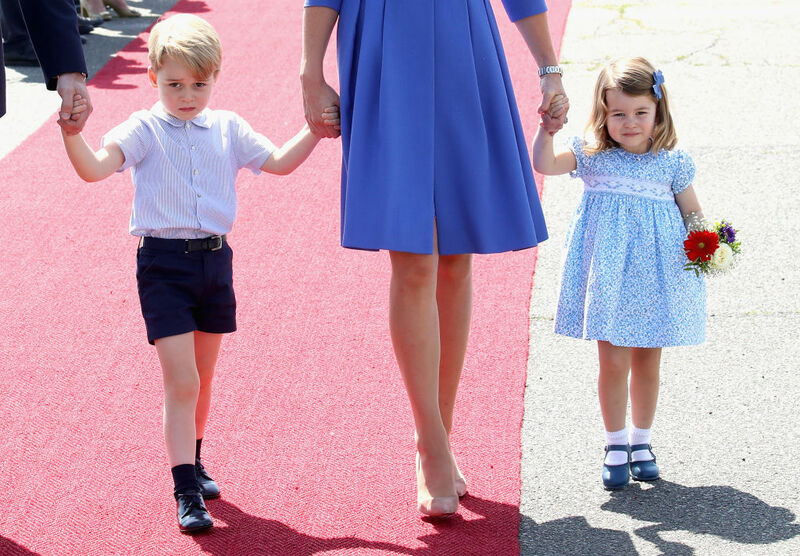 After the stats were made public, Daily Express royal correspondent Richard Palmer pointed out on Twitter that the low number of engagements carried out by Kate last year was down to the fact that she ‘was focusing on her children in the first half of the year’. 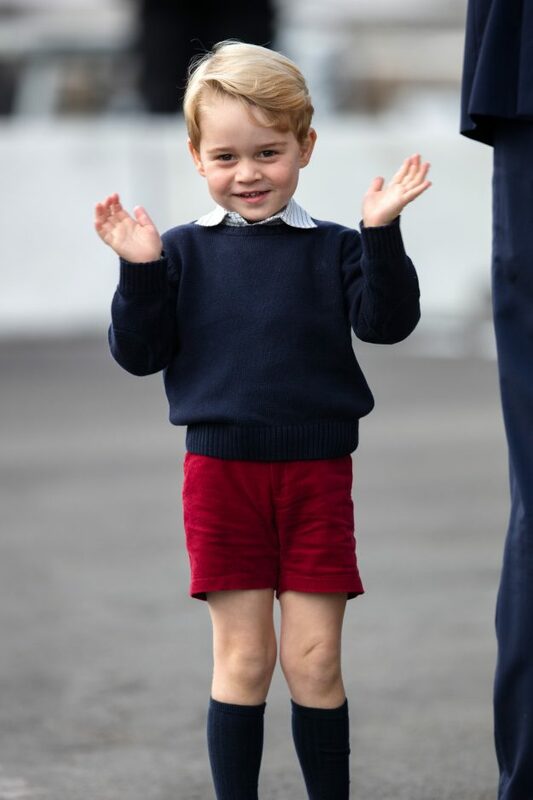 It was reported early last year that the Duchess of Cambridge planned to take a slight step back from public life for a short time for the sake of Prince George and Princess Charlotte. 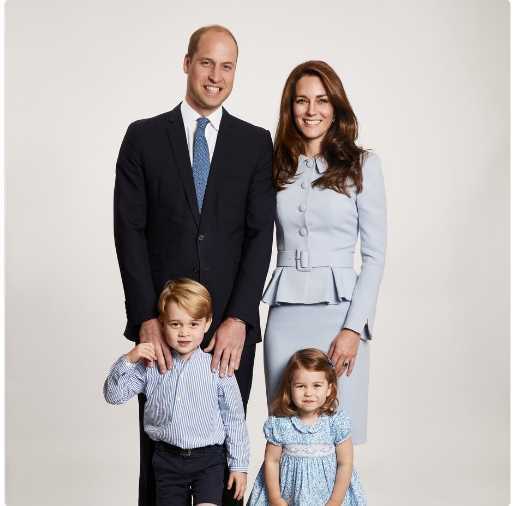 The picture used on the Duke and Duchess of Cambridge’s 2017 Christmas card which was taken by Getty Images royal photographer Chris Jackson at Kensington Palace showing the royal couple with their children Prince George and Princess Charlotte. 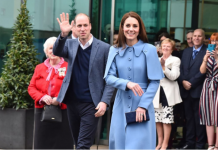 Then the Duchess of Cambridge announced that she was pregnant with her third child in September, and due to her crippling severe morning sickness condition Hyperemesis Gravidarum, Kate was forced to pull out of a number of planned events – another reason she completed fewer UK engagements than any other royal in 2017. However, despite this, a number of people were quick to criticise Kate for failing to balance her working life as a member of the Royal Family with motherhood. 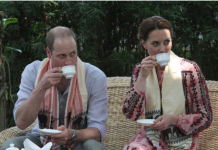 ‘The Duchess of Cambridge, who had endless help and support with her children and the easiest job in the world, was sick for a couple of months and managed to be the laziest Royal yet again’, wrote one person on Twitter. Kensington Palace is yet to announce the itinerary of official UK engagements for Prince Harry and the Duke and Duchess of Cambridge for January.